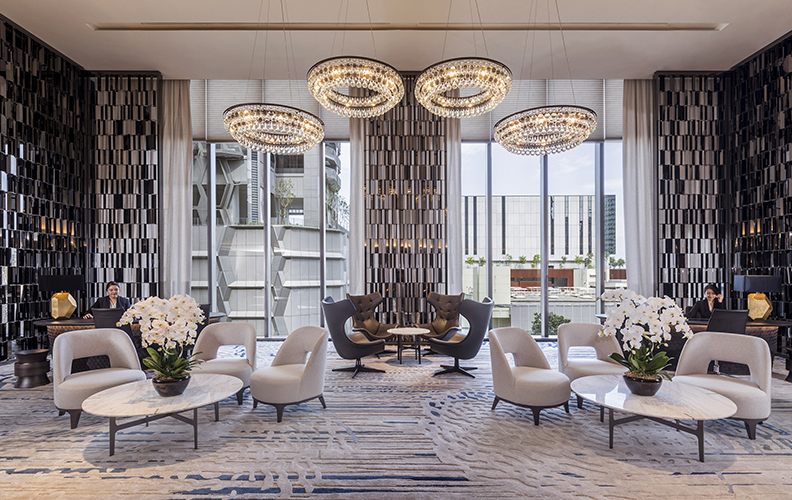 SINGAPORE 2018-Mar-23 — /Travel PR News/ — Reinforcing its position as a leader in the luxury serviced residence space, Oakwood Premier OUE Singapore was recognized for ‘Best Marketing or Branding Campaign’ at the recent Serviced Apartment Awards 2018, on 19 March. This entry was posted in Hospitality, Hotels, Luxury, Travel, Travel Awards, Travel Management, Travel Services, Travelers and tagged award, awards, Oakwood Premier OUE Singapore, Roy Liang, Serviced Apartment, Serviced Apartment Awards 2018. Bookmark the permalink.